Model LP3L low profile LED light is offered in four mounting configurations; LP3PL with an integrated 1/2" NPT pipe mount, LP3ML features an integrated 1/2" NPT male pipe mount, LP3TL features a T formation base with 2 mounting holes for wall or flush mounting and the LP3SL features a three hole surface mounting configuration. The T-mount and Surface mount units include surface gaskets to maintain the 4X installation. 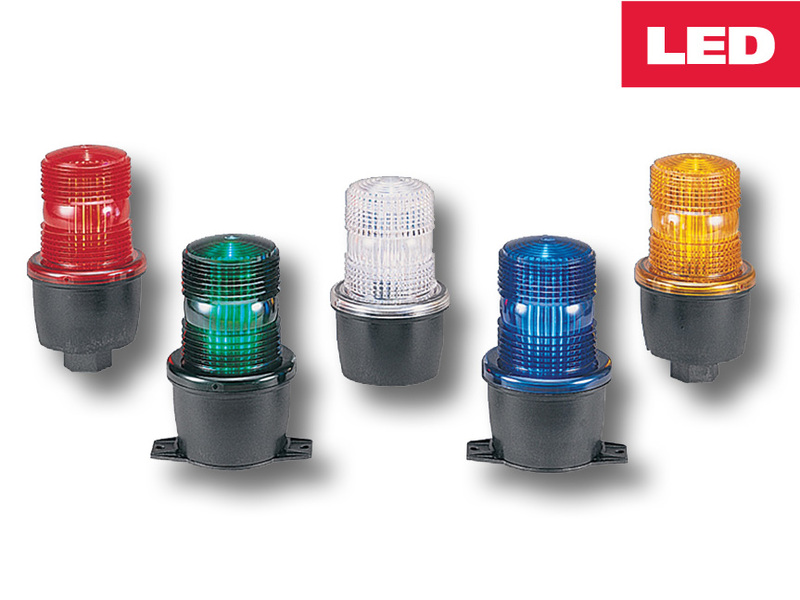 All models include the vibration resistant, double contact bayonet style 50,000 hour LED module. Like all StreamLine® products, the LP3L is designed with OEM applications in mind. It is economical, easy to install and attractive. Careful consideration has been given to the relationship between the LED light source and the lens design for maximum light output. 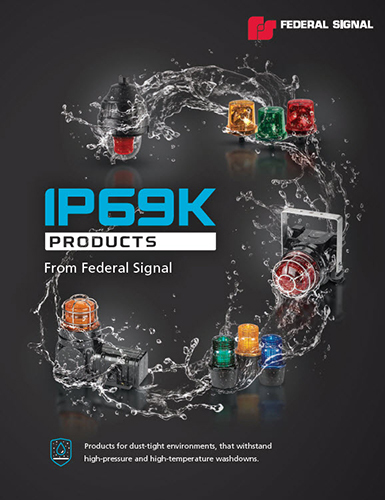 When your application calls for a compact signal with unparalleled reliability, Federal Signal’s StreamLine products are the clear choice.